Produced by WQED in Pittsburgh, this half-hour video features Christopher Plummer in the role of Vladimir Nabokov teaching at Cornell University. Plummer briefly introduces the video and assumes the Russian novelist’s persona as he walks into the classroom. This is a profound and entertaining performance that will change the way you experience both Kafka and Nabokov. 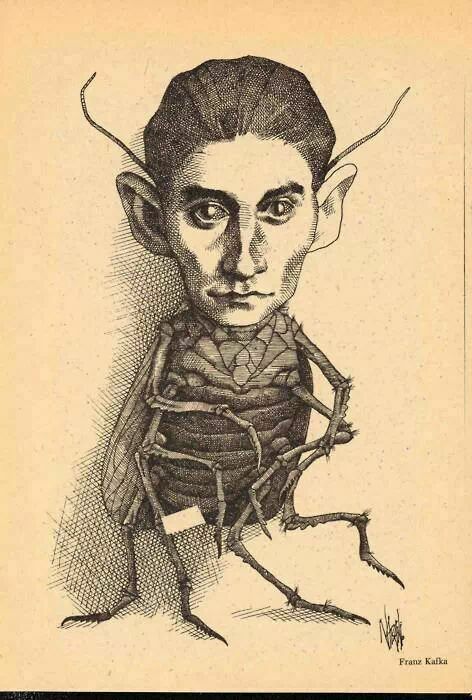 This entry was posted on February 28, 2016 by Vox Populi in Art and Cinema, Poetry and tagged art of teaching, Cornell University, Franz Kafka, Metamorphosis, Vladimir Nabokov, WQED.